Classic toys - this was always going to be a difficult section to write. Where does one begin? When collecting products that our featured merchants are selling, I was amazed to see just how many toys I have fond memories of playing with as a child. Remember Etch a Sketch? Or how about Scalextric? And Space Hoppers? Some will probably not consider these as classic toys in the true sense of the word, however they are and will continue to be "classics" to many. 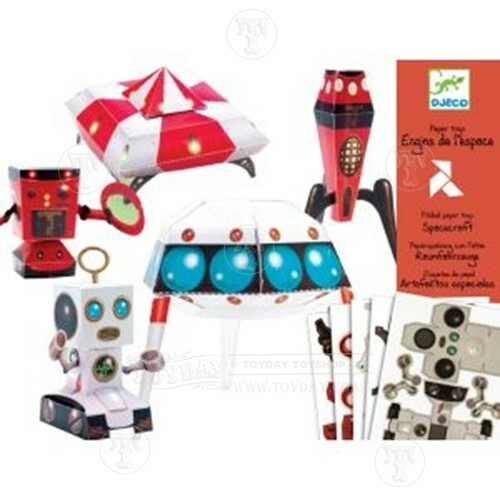 From spinning tops to kaleidoscopes, you'll find a vast range of classic toys to choose from. So you'll find loads of excellent, affordable toys in this section. It seems that the humble kite is as popular as ever. For the girls, the range of dolls, doll houses is impressive. A child's toy collection isn't complete without several teddy bears for company. Make bath time fun with this set of bath toys. 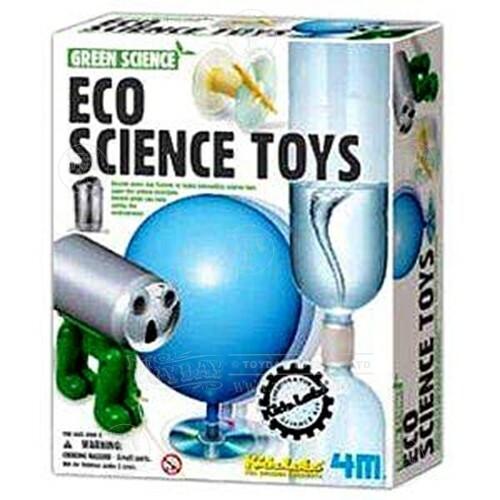 Learn scientific principles whilst playing and recycling.